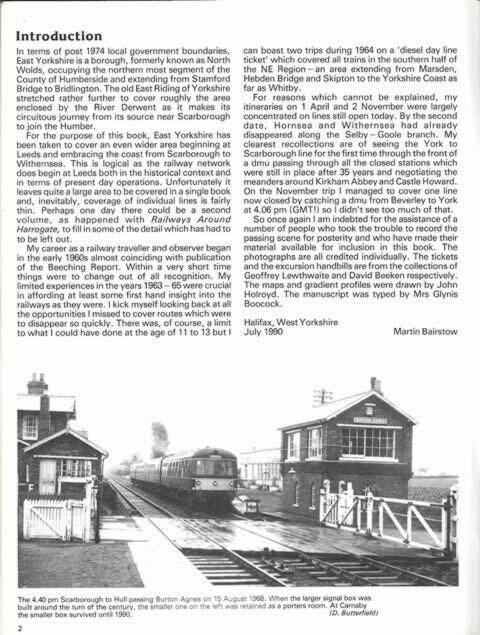 Railways In East Yorkshire. This book contains images from the lines around East Yorkshire. 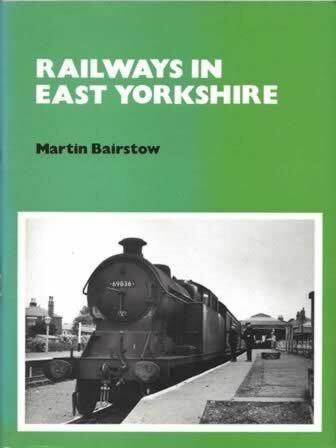 This book was written and produced by Martin Bairstow.